Whip up these goodies to make extra cash. Time for some #RealTalk: The holidays can be a bit expensive. Between preparing a holiday feast, shopping for presents, and setting aside aguinaldo for your godchildren, the season of giving can be extra taxing on your wallet. If you're looking to earn some extra cash over the holidays, why not sell some sweet treats to your friends, family, and colleagues? Check out these seven easy recipes! What's Noche Buena without this custard made from egg yolks and milk? While it's easy to finish an entire llanera of this classic dessert all by yourself, making it isn't quite as easy—which makes it the perfect thing to sell this holiday. 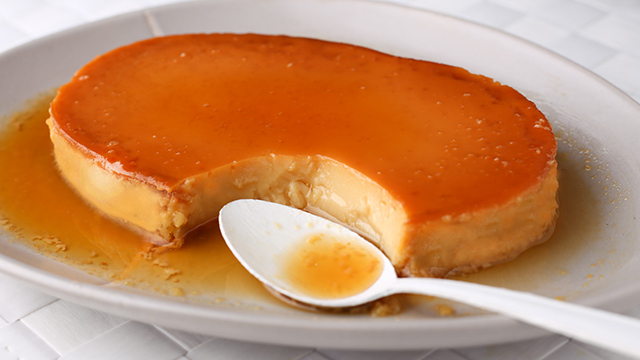 You can start selling leche flan with a P500 capital if you already have a set of llaneras. You can package it in styrofoam or microwavable containers or you can keep it in the llaneras you cooked them in if you don't have much time to package. Simply put a clean wrap to cover it. 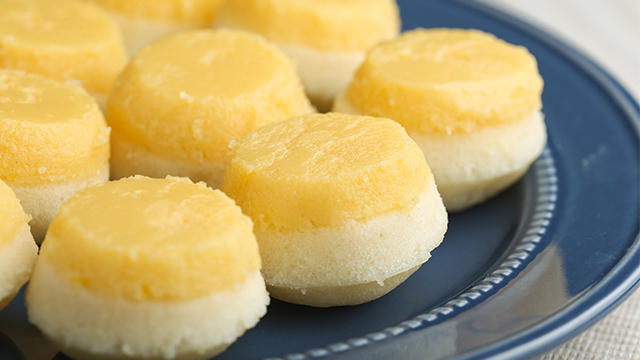 The holidays aren't complete without kakanin such as puto for dessert, especially for the older adults in the family. Want to give the good old puto a festive makeover? Try making this leche flan puto recipe! By combining two of the most beloved Filipino desserts, you can offer a product that's both familiar yet unique at the same time. You can also start selling these delicious treats for P500 pesos. Small, clear plastic bags are cheaper options to sell them in, but you can also use styrofoam containers if you would rather sell big orders. Wrapped in colorful cellophane, pastillas are like mini-gift unto themselves. They're also fairly easy to make, allowing you to make and sell a bunch of them with minimal effort and capital. Even better, there's a no-cook, three-ingredient recipe that's definitely worth checking out. 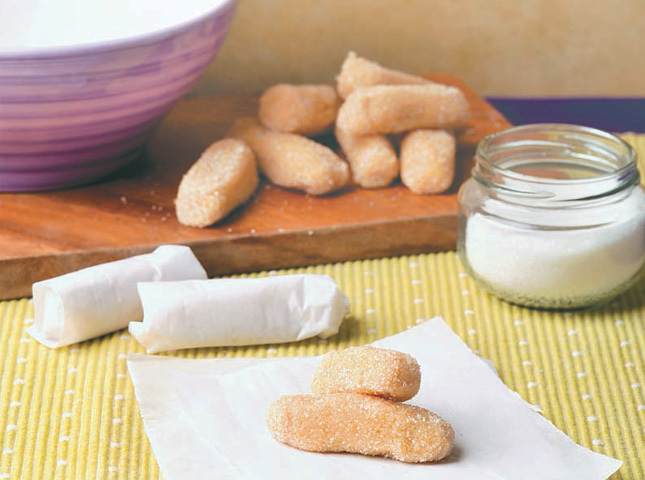 Even the kids can try their hand at whipping up these pastillas. Start this business with only P300, since you would only be needing three ingredients: condensed milk, powdered milk and sugar. The wrapping paper is also very affordable, so you can expect to earn more than half of your capital if you sell 5 pieces for P15 (40 packs). Cookies are always a popular gift item during Christmas; you can give one big cookie, or a box or jar of bite-sized pieces. They're also yet another product you should consider selling. But what's an aspiring entrepreneur to do if you don't have an oven? Easy! Bake a batch in your toaster oven. 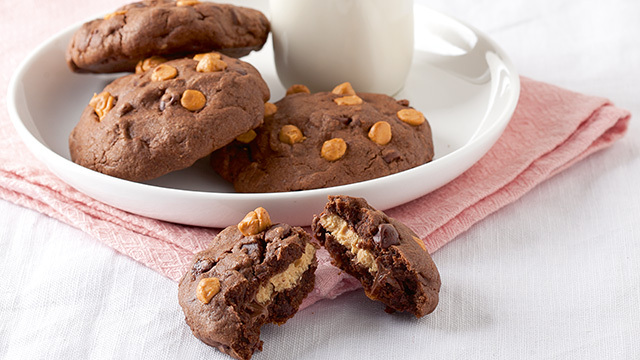 Chocolate cookies are also very profitable—even newbie bakers can whip up a batch! You can either make it from scratch or use a ready-made batter you can buy in the supermarket. Start with a P500 pesos capital, which will afford you a box of ready-made batter, good quality chocolate and some parchment paper and twine for packaging. The holidays are a hectic time for most folks, so it's hard to find the time to whip up that perfect dessert to bring to potluck parties. 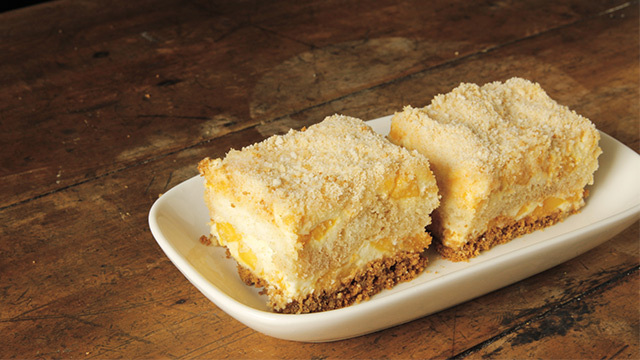 Luckily, you're here to save the day with your delicious mango float freezer cake. Your version won't be run-of-the-mill, though—it'll be made of broas dipped in Earl Grey tea. You will need about P500 for this delicious dessert. You can sell individual squares or one whole tray depending on the market you have. 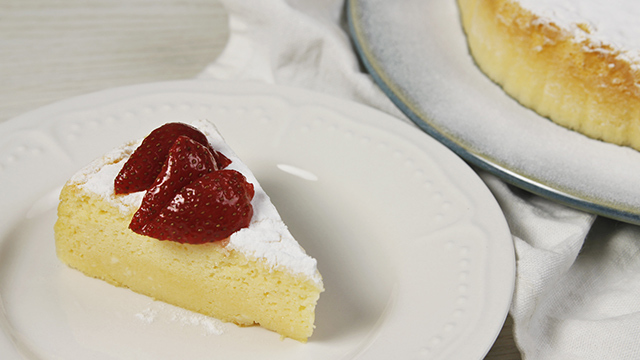 Not all your customers will be fans of sweets, and for them the ideal product is perhaps cheesecake. The great thing about it is that there are no-bake versions, just like this one that requires only three ingredients. This simple cheesecake recipe requires about P500 capital—since you're only going to use three ingredients, you need to make sure you use only the best. Moist, chewy, and full of dates and walnuts, food for the gods is an excellent holiday dessert to sell. It uses common grocery store ingredients and takes only about an hour, allowing you to bake several batches on weekends. 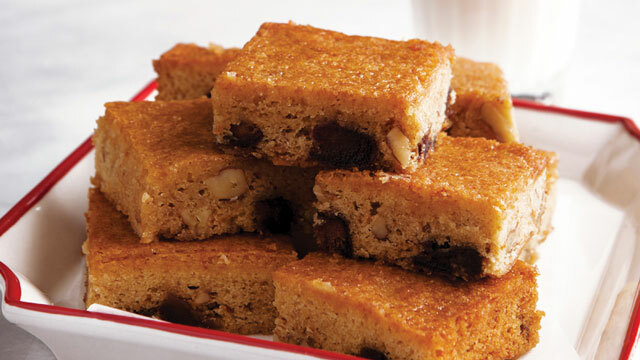 This recipe would require you to shell out about P700 capital, since you would be using walnuts and dates. Master the recipe so you can sell it for a bit more than the other recipes in this article. Surely the taste it would leave in your customers' mouths would be worth the price! Make sure you package it beautifully too, so they can give it away as gifts or serve bring it to the office Christmas party. If you want to start your very own online food business, get a partner in success like Globe myBusiness and start spreading the word about your delicious creations. With a range of affordable phone and internet plans, Globe myBusiness makes it easier than ever to promote your goodies online. Globe myBusiness also offers tools that allow you to monitor inventory, create digital order forms, track deliveries, advertise online, and set up an online store. Go here to find out more ways to create success and start your very own digitally empowered business.